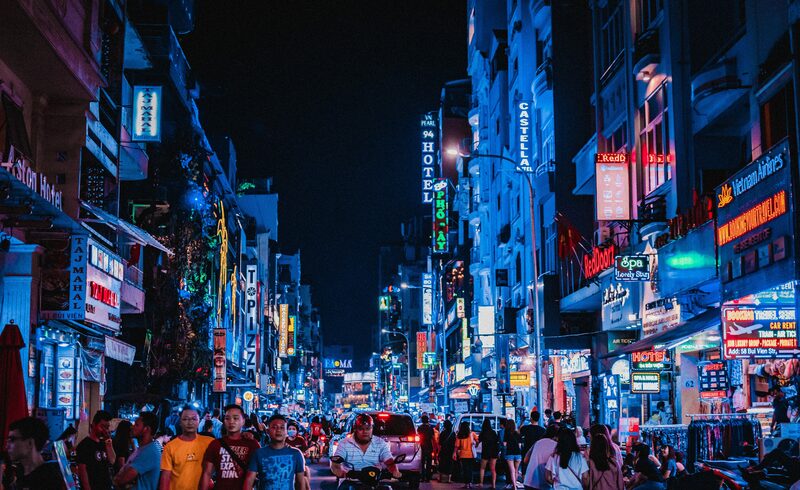 Vietnam has been experiencing a digital revolution across almost all industry sectors in recent years, adopting new business models from electronic invoicing and business registration to online retail, banking and property. According to Tan Jee Toon, Country General Manager of IBM Vietnam, these trends have been eagerly embraced in the country, with social networks and digital devices being used to engage with government, businesses and civil society, as well as at the interpersonal level between family and friends. Tan Jee Toon noted that meeting customer expectations for online as well as real-time services, while competing in the market for digital goods and services and lowering costs, are key to this transformation. He cites this as a driving force for the government and businesses as they undertake their own digital strategies, reevaluating what customers want and devising operational models based on new opportunities. 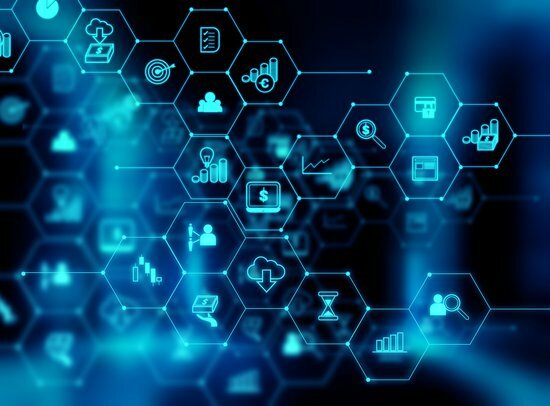 The general manager also highlighted banking, telecommunications and retail as leading the digital journey, while also exploring the applications of new technologies including blockchain, artificial intelligence, cloud and cybersecurity. Tan Jee Toon said it is necessary for every sector to embrace innovation in order to adapt to rapidly shifting market dynamics, stressing that the digital journey also refers to changes in organizational principles and consumer experiences. He added that as technologies continue to rapidly evolve, it is becoming ever more difficult to find job candidates with the necessary “new collar” qualifications that emphasis skills over academic degrees. Additionally, the general manager said early successes are crucial, requiring sound investments centered around education and environment. The government must also be ready to open up markets for digital products and services.